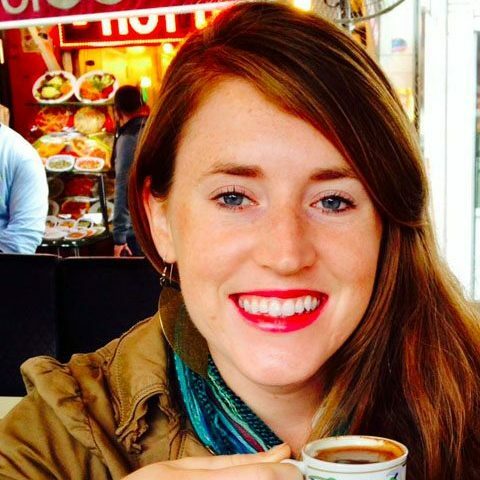 Trish Daly is a Senior Editor at Portfolio (an imprint of Penguin Random House). Before that, she was a Senior Editor Editor at Hachette Book Group, an imprint of Little, Brown and Company. Prior to that position, Trish was an Associate Editor at William Morrow, an imprint of Harper Collins. Trish has worked on a wide range of both fiction and nonfiction books. Forthcoming titles include HIPPIE FOOD, a narrative history of unconventional foods by James Beard award-winning food journalist Jonathan Kauffman; Margot Lee Shetterly’s HIDDEN FIGURES, the untold story of African-American female mathematicians at NASA who provided calculations that fueled the Space Race; and RUN THE WORLD by Olympic-hopeful runner Becky Wade, chronicling her journey to explore running culture throughout the world. Recently published projects include UNPROCESSED: My Busy, Broke, City-Dwelling Year of Reclaiming Food, a memoir exploring what “unprocessed” really means and why it matters, by journalist Megan Kimble; and USA Today bestseller The Long and Faraway Gone, a crime novel by Edgar Award nominee Lou Berney. Trish is most interested in narrative and idea-driven nonfiction, with areas of interest including cultural history, food, science, travel/outdoor adventure, health/fitness, and pop culture; sharp, character-driven mysteries; and contemporary fiction with cross-cultural themes.